Are you a young couple ready to start merging your finances? Are you wondering how to merge your finances or whether you should even merge them? 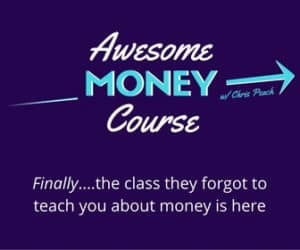 A lot of young couples don’t anticipate how different managing their finances can be once they are managing them together especially after marriage. It’s important to understand how merging your finances will impact the way you spend and manage money as a couple and that is why I wrote this article. There are many common mistakes most couples make, and you can avoid some difficulties by being aware of these mistakes now. This one definitely needs to be the number one mistake to avoid. It’s very important to talk about money and agree on how you wish to spend and save money as a couple. You’ll find yourselves fighting over money issues if you avoid this for too long or if one of you isn’t upfront about money. Why this may sound easy it’s probably the most difficult. There are so many couples out there struggling because they’re just not on the same page about their finances. The sooner you start communicating about money and your financial goals (next) the better off you will be. Setting goals are so important! Do you know what each of you wants for your future? Do you want the same thing? Talking about this now will help alleviate issues later. Think about it, if one of you has a family of 5 envisioned in their head and the other one was just thinking one child then that’s a huge financial difference. If one of you wants to travel the world and the other one is just thinking a vacation every year or so that’s also a big difference. If one of you is fine with renting and the other wants to purchase a home that’s another huge expense. Some questions to ask when setting goals are………………………………. Planning on buying a home in the future? If so, when? 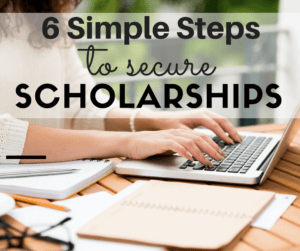 Do you want to get your Masters or Ph.D. and be in school for awhile while one of you work? Do you want children and if so how long will you be at home with them? How many? Have you already started an emergency fund and if not, how can you quickly get one established. Do you have plans for vacations and how you will pay for them? 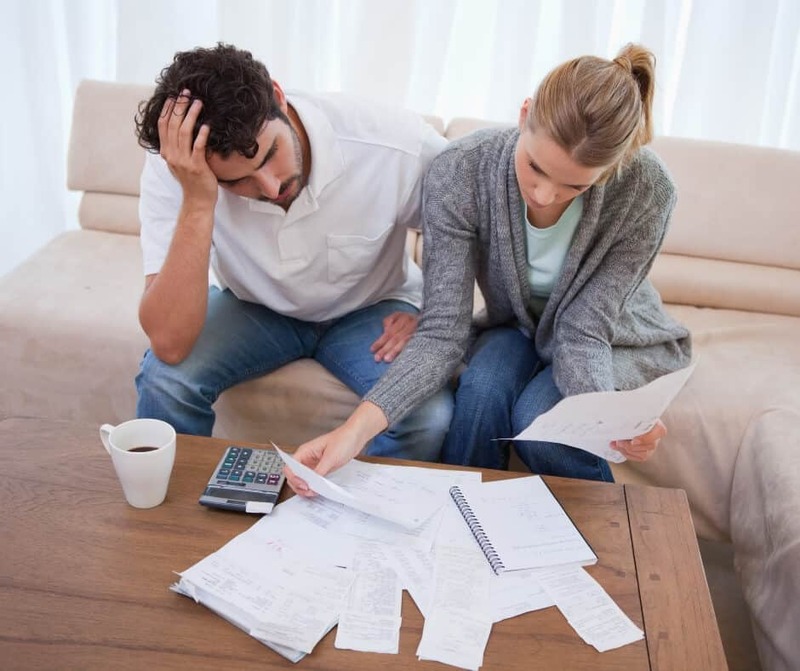 Do you have debt and a plan to pay it off? There are lots of questions that need to be asked. You don’t need to know all of the answers right now but they are things that you need to discuss. This is definitely one I wish I had done sooner! You might feel that you’re not earning enough to save money now, but most couples can find at least a little to save by cutting back on the more flexible expenses. 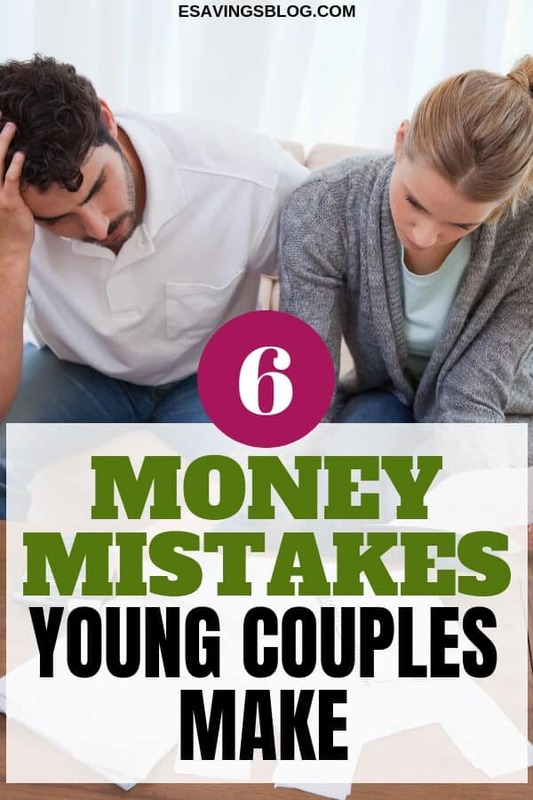 For young couples, this may be going out to eat or hanging out with friends and spending money carelessly. Emergencies! You need to have an emergency fund of at least 3 months worth of living expenses. Starting a family. Going through a pregnancy and raising a baby is expensive! Buying a home (if that is one of your goals). Children’s education. College is expensive and it is never too early to start saving. Health expenses! Health expenses are expensive. Retirement (more on this later). You may think it’s too early for this but believe me, it’s not! Some couples encounter challenges because one person (or both) wasn’t upfront about how deeply they’re in debt or because they use their credit card too often. Even though both of you will still have separate credit scores, you both should be responsible for managing debt and credit as a couple. Set some goals and strategies to raise both your credit scores. Get a free credit score and credit reports from CreditKarma or CreditSesame. Decide what your credit cards should be used for and how much you can charge on them. Make paying off your loans or outstanding credit card balances a priority. You should also start a budget. 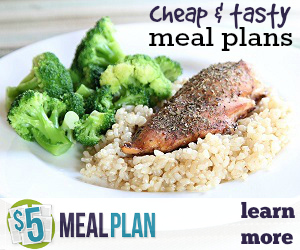 Check out how to create an effective budget, it’s easy and you will be glad you did it! 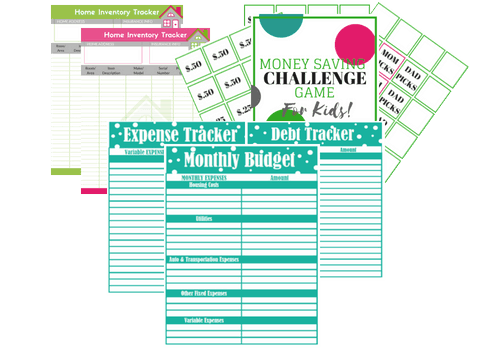 Want some FREE Budget Printables?? Join My Email List and get access to the FREEBIE LIBRARY filled with printables and guides. Get access here. 5. Buying a House Before You’re Ready. I am actually guilty of this one as well. I bought my house at 25 and while I thought I was ready, I truly was not. If I were to turn back the clock I would have saved up 20% (not 5%) down and added additional savings for a cushion. Doing so would have allowed me to pay less in interest and give me a much smaller mortgage payment as well as avoid paying PMI (private mortgage insurance which is required with less than a 20% downpayment). Each couple’s circumstances are different but it’s always best to save more than you will need and put as much down as possible while still having an emergency fund and other savings. Buying a house that is too expensive to fix or maintain. While everyone loves HGTV, think really hard before taking on a fixer-upper. Can you really afford it? Are both of you on the same page as far as what’s expected? Did you do enough research? Applying for a mortgage you can’t afford. Guilty again! While I was able to pay my mortgage each month I really wish I had chosen a less expensive home or waited to buy. Don’t go by what the bank says you can afford! Always buy less of a home than they say you can afford. Not making a big enough down payment. I only put 5% down and still wish I had put 20%. Failing to take advantage of the help available to first-time buyers. Check for programs in your area. You may qualify to get help as a first time home buyer. Buying a house with a low credit score. Build up your credit score before buying a home! A low credit score will mean a high-interest rate and more money! Do this one right away! The sooner you save the more money you will have later! If your employer has a 401K plan make sure you are contributing to it! Most companies will match a portion of your contribution, this is free money! I suggest at least contributing the match amount and if you can contribute more. If you don’t have a 401K plan consider opening up an IRA account. Sit down and write out a budget and plan your goals.